It’s never too late to start learning how to operate a camera. However, it is important to know how to correctly choose the functions of the gadget, the brand, and the price. These three qualities are available in the Nikon D3300 DSLR. This gadget is an excellent option to know the basic notions of photography. It adapts for both beginners and amateurs. Thought this new Nikon D3300 DSLR is purely not a professional SLR, it provides high resolution, speed, and advanced functions. In addition, the Nikon D3300 DSLR offers a high performance to ensure maximum durability. Today we will know the most relevant features of the Nikon D3300 DSLR. 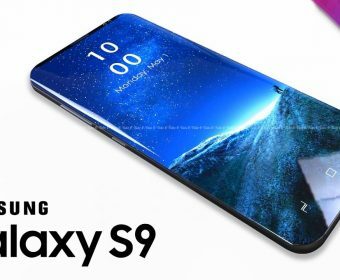 This gadget cost will certainly be worth your investment. Nikon is one of the most sought after brands by novice, amateur and professional photographers. Without a doubt, this gadget is a leader in equipment and objectives for its high technology, quality, and resistance. This gadget reviewed wonderfully by the experts for its high performance and easy usage. We should not misjudge this Nikon D3300 DSLR gadget for its simplicity. As this gadget reviewed for its 24.2-megapixel sensor provides a maximum resolution. Nikon D3300 DSLR’s sensor works in conjunction with the new high-speed EXPEED 4 processor. This high-performance processor is also meant for reducing ISO noise. Unlike its old model (D3200), we can take a continuous snaps up to 5fps to capture any action scene. The speed is complemented with sharpness. Nikon D3300 DSLR is having the autofocus system of 11 points to get a professional result. The user will not only be able to photograph with excellent quality but will also practice the video recording. 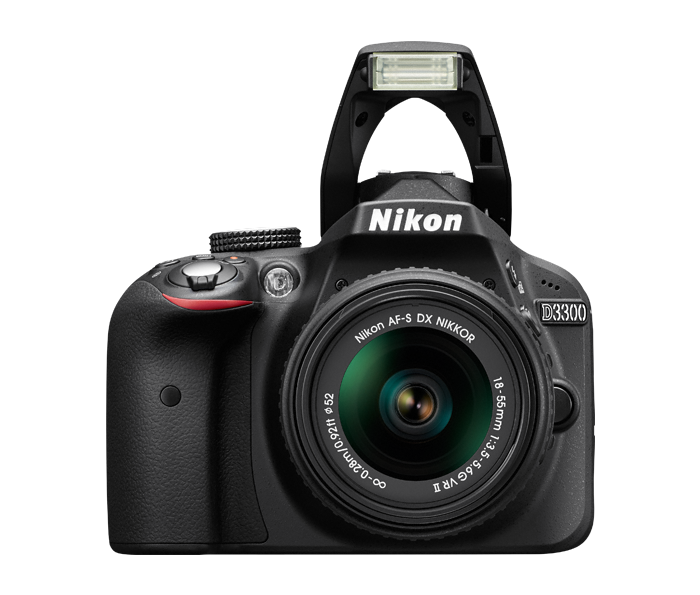 The Nikon D3300 DSLR is capable of recording videos in Full HD at 60p. And in turn recording an optimum sound by the incorporation of a stereo microphone. Aside, its size is one of the smallest and lightest of Nikon DSLRs. In this way, it becomes a versatile camera to take it and put it to the test anywhere. The Nikon D3300 DSLR is always ready to help because it has Guide Mode to simplify handling, along with different scenes and creative effects to innovate through the image. What Does the Nikon D3300 DSLR Offer? 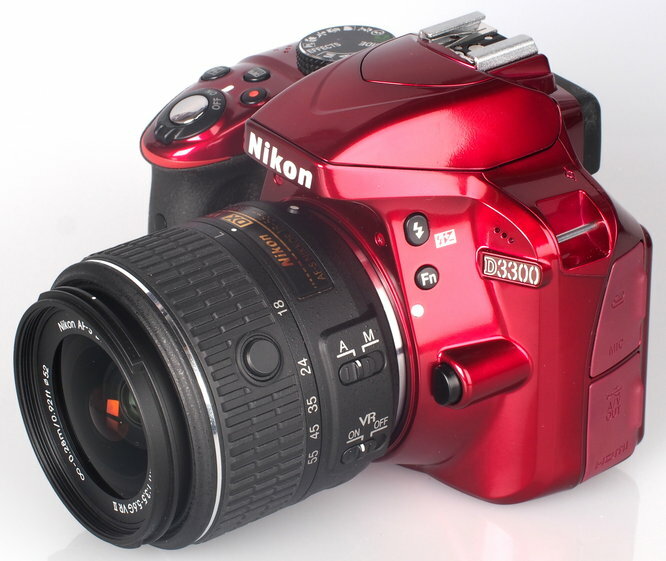 The Nikon D3300 DSLR is part of the Nikon DSLR designed for beginners and amateurs. Compared to other SLRs, the camera has a novel optical structure. It delivers excellent quality and speed. 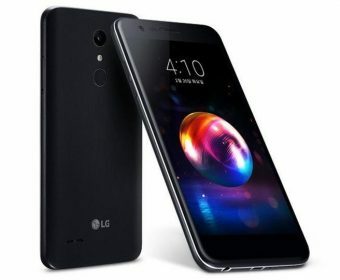 It has a built-in 24.2-megapixel CMOS image sensor. 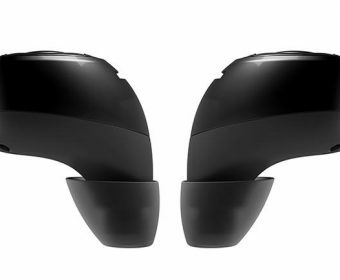 Whether it’s a dark or bright scene, this gadget captures greater detail with high resolution. The Nikon D3300 DSLR camera is the first of its kind to have the new processor EXPEED 4 from Nikon. The processor in this gadget is high-tech because it provides a fast result and reduces the highest ISO levels (100 to 12800). In this way, it improves the shooting speed and the fluidity of the videos. Previous article Product Review: Pokemon Go, What Exactly is it?